PS: Petr Beckman wrote The Health Hazards NOT Going Nuclear fourty years ago. I used to buy copies (fourty years ago) and give them to folks to read. Not much has changed. Mining, refining, pollution kills real people every day, every week, every month, every year. 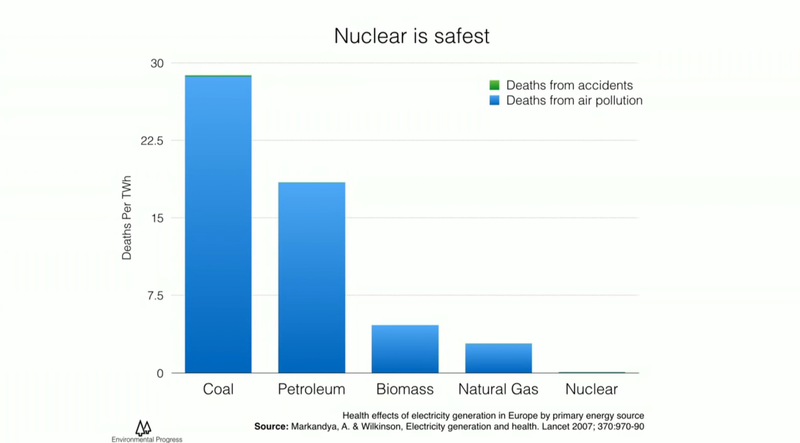 Not so much for nuclear power.